We’ve just posted the agenda for BevNET’s Boot Camp for Food and Beverage Entrepreneurs, which will be held on Wednesday, March 30 in Boston. 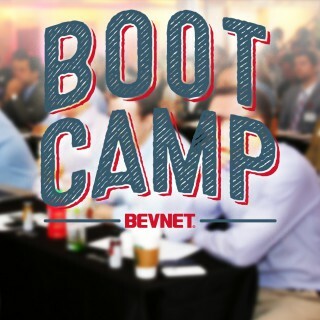 BevNET’s Boot Camp gives new food and beverage entrepreneurs a one-day look at what it takes to grow their businesses. With talks from early-stage and experienced entrepreneurs and experts including designers, angel and family office investors, retailing gurus and a special section on ways that retail channels, trade spend, margin and operations affect product pricing, Boot Camp will feature 15 speakers and panelists. Newly added speakers include Jeremy Halpern and Bob Stringer, investors with the Edible Ventures angel network, Debbie Wildrick of MetaBrand, and DrinkMaple founders Kate Weiler and Jeff Rose. distribution strategy, product composition and company valuations. Led by several additional experts along with our speaker roster, the networking session will provide attendees the chance to get direct product feedback, ask company-specific questions and receive mentoring from an extensive roster of advisors. Questions? Contact Jon Landis at jlandis@bevnet.com. 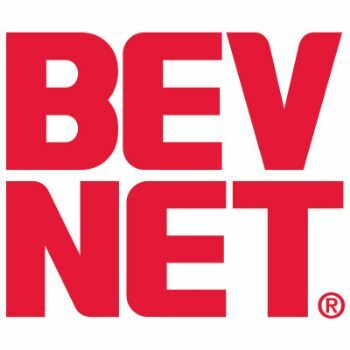 BevNET.com is the leading beverage-oriented media company, producing a website, print magazine, and live conference series. The company was founded with the mission to offer, through products in a variety of media, the best, most comprehensive forum for news coverage, expertise, partnership and support for all members of the beverage community.